Kids Joy Day Care has been designed to help working parents have a safe and secure environment for their kids. It is open from 8:30am – 5:30pm on weekdays. 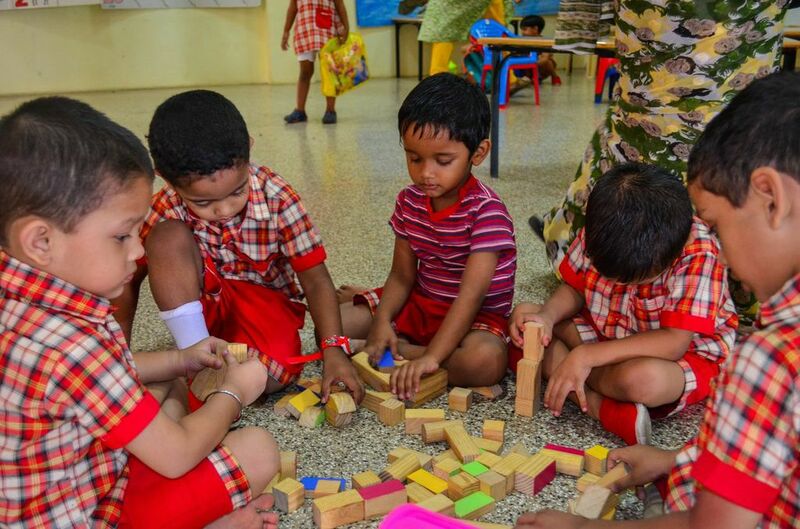 The children are not just ‘looked after’ but also given stimulating activities to engage them. The staff is well trained and keeps a careful, constant eye on the children. With Kids Joy Day Care, parents can leave their child in safe hands and rest assured of their well being.